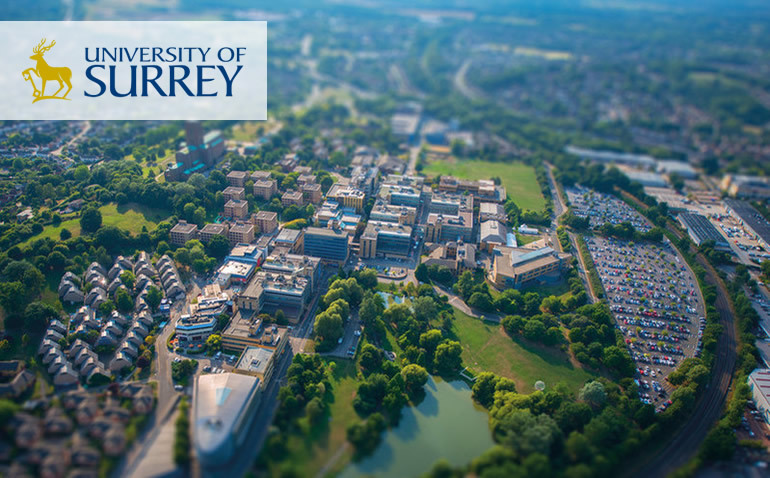 The new Surrey International Scholarship for Psychology 2019 entry available only to overseas fee payers. Scholarships are available for overseas students. Course Level: Scholarships are available to study full-time MSc programs. Study Subject: Scholarships are awarded within the Department of Psychology at the University of Surrey. Scholarship Award: To be eligible, applicants must hold an offer to study a full-time MSc course offered within the Department of Psychology at the University of Surrey, where we may award £5,000 for offer holders achieving a UK first-class honours (or international equivalent) and £2,500 for those achieving a UK 2:1 with honours (or international equivalent). Nationality: Scholarships are available for overseas students. Eligible Countries: Scholarships are available for overseas students. Entrance Requirements: To be eligible for this scholarship you must achieve either a 2:1 or a first-class honours degree or equivalent and be an overseas fee-paying student (this scholarship is not available for students eligible for home/EU fees). You must be self-funded, paying for your studies independently rather than being sponsored or in receipt of another scholarship. You must apply for your chosen course within the permitted time frame and confirm your wish to study by paying the required deposit in advance of the deadline. How to Apply: There is no formal application procedure for this scholarship. The University will identify any potential candidates.